The highly anticipated twenty-first FBI thriller by New York Times #1 bestselling author Catherine Coulter presents Agents Savich and Sherlock with two baffling mysteries. Working with Agent Cam Wittier (Insidious) and New York-based former Special Forces agent Jack Cabot, they must race against the clock to catch an international criminal and solve the enigma of the man called John Doe. 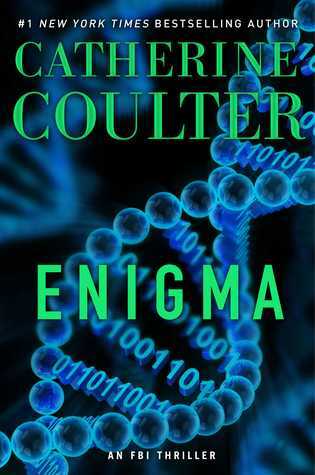 Featuring Coulter’s signature “breakneck plot and magnetic characters” (Huffington Post), Enigma is a shocking thrill ride that will keep the you turning pages as fast as you can. I'm late to the party. This is book twenty-one of the FBI thrillers by Catherine Coulter. Enigma begins when a man enters the house of Kara Moody, a young pregnant woman and barricades himself there. He claims he's there to keep her safe. Someone is after "them" and he wants to protect her. The woman's neighbor calls her friend in the FBI Agent Dillon Savich after hearing the screams of the deranged man. Savich saves the day and shoots the intruder without killing him. Surprisingly, the man enters into a coma and Kara goes into labor. Kara delivers a baby boy she names Alex but her happiness is short-lived when her baby is kidnapped. Agents Cam Witte and Jack Caboot will form a temporary partnership to find a well-known criminal who goes by the name of Manta Ray. Someone has helped him escape and all the leads take them to the Daniel Boone National Forest. With the help of the local police, they will start tracking Manta Ray and his two companions. Sherlock is an agent for the FBI. She's also married to Savich. Together, they will chase after the person or persons who are involved in the kidnapping of the newborn and the mistreatment of John Doe, which the FBI team believes has been used for an experimental drug treatment without his consent. I like that these two different plot lines are run simultaneously and they're weaved together in a way that by the end, it all makes sense. Many of the characters have a voice and the POV's switched multiple times. 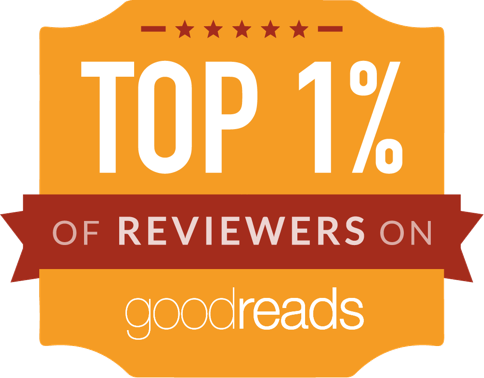 It gives the reader a bigger idea of what really is happening between the good guys and the bad ones. I have to admit that I liked Manta Ray. He's an Irish thief but very smart and resourceful. I liked that the author was able to humanize him with a couple of situations like when he gets a blister or he gives money to someone who needs it. I was hoping he was able to survive all the drama surrounding him. Sherlock and Savich have a strong relationship. They seemed to truly care for one another. They have a child and their home feels homey. Now, when they are at work, they are full on don't-mess-with-me agents. Cam and Jack made a good team. There's a spark between them and it wouldn't surprise me if they become an item in the next book. Kara and John Doe's storyline was a good one. I felt Kara's devastation when her son is taken from her but instead of becoming a mess, she turned to the person who tried to warn her about the danger she and her baby were in. Enigma is a fast-paced thriller. 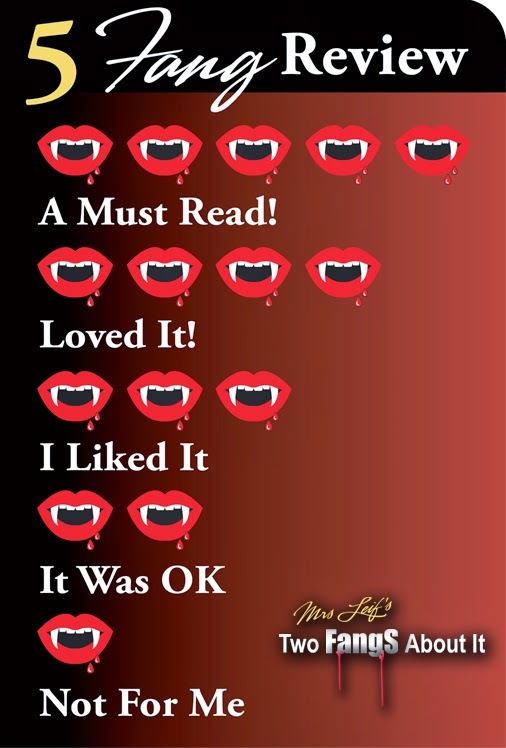 It had two well-done plot lines and had a myriad of engaging characters. I can see why there have been twenty books before in the FBI thriller series. A complimentary copy was provided by Gallery Books in exchange for an honest review.